Becoming an Animator in Japan: Mission Impossible? It’s very important to have ambitions in life. We often build our aspirations on the things we come to love over time. I’m sure there are plenty of people who once thought that the career of “rock star” would be perfect for them. If you love an artform enough, then eventually you might try your hand at creating it yourself. There are plenty of kids from the 80s and 90s who could draw their favorite character from Dragon Ball Z perfectly, after all. So if you love anime and are a talented artist, perhaps you dream of one day going to Japan in a bid to enter the industry. That’s a laudable goal, but the path to reaching it is not an easy one. You might also be shocked to hear that the career of animator doesn’t pay particularly well. Still, if that’s your dream then don’t let anyone tell you otherwise. 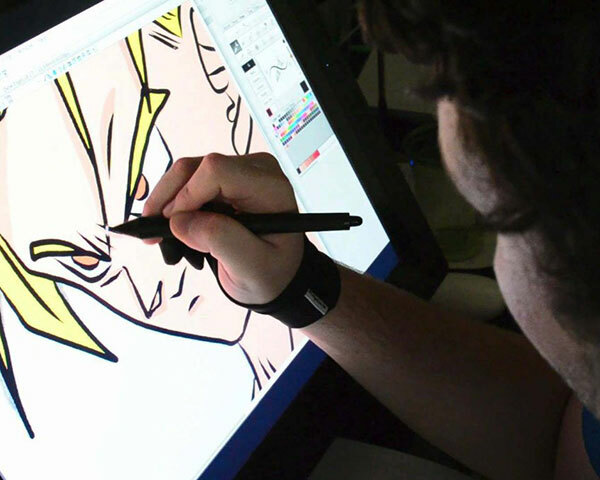 Here are some general ideas about what you could do to become an animator in Japan. In order to have any chance at all of making it you’ll need to stand out from all the local Japanese talent who also want to get into the industry. Japanese culture already puts a very strong emphasis on quality and precision, so you’ll really have to be virtually perfect when it comes to drawing key animation frames. Remember, in-between work is generally outsourced to places like China and Korea, so there’s no entry through that avenue in Japan itself. This is pretty standard in most forms of art, but you need a portfolio to show off. Create your own animation sequences to show exactly how good you are. There is no substitute for showing a prospective employer what you can do. At the very least, a good portfolio can get your foot in the door so that you are given a chance to prove yourself. In these days of digital tools it’s completely feasible to make your own little shorts using nothing but a drawing tablet and some software on your computer. You don’t need to have any sort of special education in order to become an animator, but it sure helps a lot if you’ve actually received some form of formal training in the art. Going to a good school and getting a letter of recommendation from someone credible certainly can’t hurt. It’s fine to be self-taught, but in this competitive area you want to stand out. Besides, formal training will help make you more marketable, round out your skills, and polish the rough edges on your skills. The ideal would be to get into an art school in Japan itself. That still means you need to have a good handle on the language, though! This is possibly the hardest part of the preparations you’ll need to do in order to make the plan work. Since you are trying to enter a Japanese organization where everyone else is Japanese, you are going to need fluent business Japanese language skills under your belt. It’s not just spoken Japanese that you need to master, but written Japanese too. 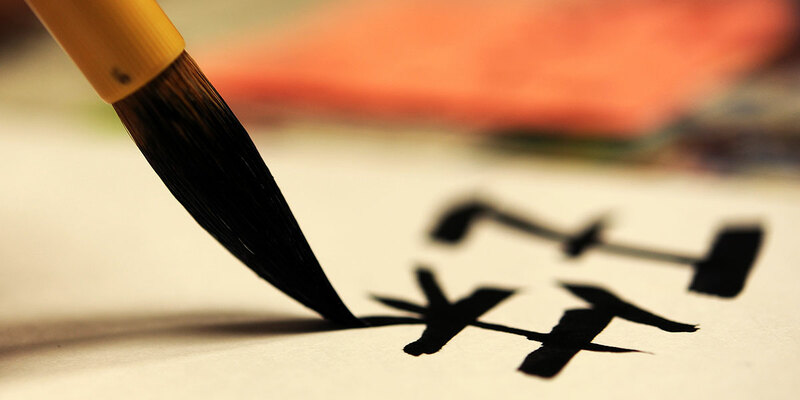 High school graduates in Japan are expected to know the Joyo kanji. That’s the official list of Chinese-derived symbols that everyone should know. There are 2136 official kanji in total. University students learn additional ones, but if you can read the Joyo kanji then government documents, signs, and most day-to-day writing will be understandable to you. In addition to the Joyo kanji, you’ll also need to know the 46 Hiragana and 48 Katakana symbols as well. There might be a requirement that you pass a certain level of the JLPT, or Japanese Language Proficiency Test. Many visas or job adverts specify certification at a certain level of Japanese in order to be eligible. Regardless of where you are from, Japan’s culture is rather unique compared to anywhere else in the world. Their business culture is no exception to this rule. Do your research on the business culture and social norms that go with applying, interviewing, and, ultimately, working in Japan. Being a key animator isn’t the only way you can work in anime production. Being a character designer, for example, could be a viable alternative and will still scratch that artistic itch. There are plenty of stories where people who work in one part of production cross over to others. By all accounts, working as an animator in Japan is a brutal profession. In-between animators starting out can make as little as $10,000 a year, or even less in some cases. The hours and deadline crunch horror tales are not hard to find. If you’re a key animator it’s much better, and freelance artists who have made a name for themselves can negotiate something better. Working more than sixty hours a week is not uncommon, so you really need to want this gig. It’s unlikely that a Japanese animation studio is going to hire a foreigner straight from wherever in the world they are. In fact, it’s unlikely they’d want to endure the hassle of hiring a foreigner in the first place. So you need to be within physical reach of the studio you are interested in. This means going to Japan with the aid of some other work or program. Becoming an English teacher through government programs such as JET is a common way to get there. There are also Japan-based jobs that specifically want English-speaking professionals to apply. In all cases, your spoken Japanese needs to be good enough, but if you can physically go and speak to the powers that be at the animation studio you have in mind, that can make all the difference. I don’t want to be a downer here, but the number of Westerners who have actually made it into the industry can probably be counted on one hand. It’s not that this is deliberately insular; it’s more a series of natural barriers that are pretty tough to get past. I’m not saying it’s a waste of time, but you have to be realistic about your chances when planning anything, right? So if, after all this, you still feel this is your destiny, then good luck and godspeed!